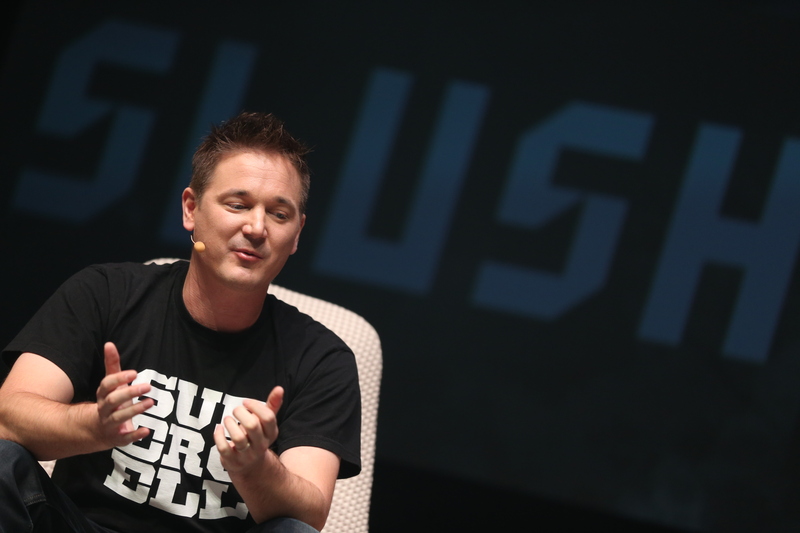 The most promising companies in Northern Europe, Russia and beyond join top-tier international investors and media at Slush 2013. Last week nearly 1,200 companies came together at a converted Cable Factory in Helsinki for the biggest startup conference in Northern Europe. 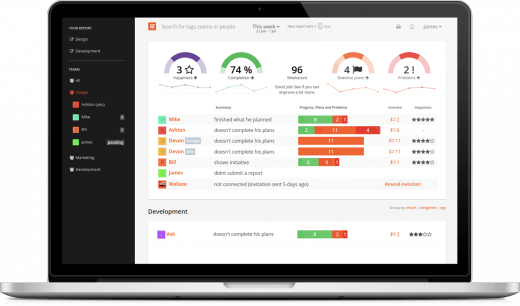 The limelight went to BetterDoctor, a US doctor database with user rankings, and Weekdone, an elegant staff management tool, who won the two day Showcase demo and pitching competitions respectively. But Slush 2013 was about far more than any individual startup. This year it preached cohesive ideologies and highlighted four key sectors which look to be ripe pickings for the savvy startup over the next few years. While different markets will always require different approaches, talking to numerous startups at Slush 2013 we witnessed near-consensus in the way to become a successful entrepreneur. The three key points were: treat everything as a service, put the customer at the centre of every business decision and test early. The last of these argues it is better to trial what you are doing and pivot or fail than to invest a fortune bringing a fully realised version of the wrong concept to market. Ilkka Paananen, CEO of Finnish startup sensation Supercell, and poster boy of Slush 2013 echoed Kaljundi’s words. 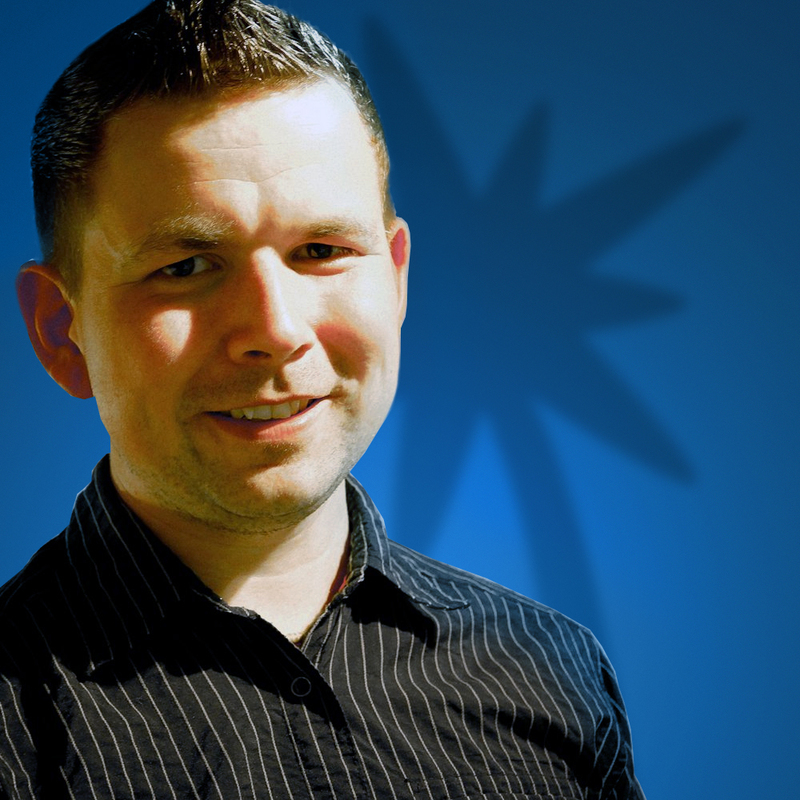 Having sold 51 percent of the Clash of Clans creator for €1.5 billion in October, just two years after founding, Paananen was also keen to stress one point in particular: ‘the power of small’. On the back of the global success of Supercell and Angry Birds developer Rovio, Finland has become a Mecca for mobile games developers and their investors. Next off the Finnish conveyor belt looks to be Grand Cru, a startup that has pocketed $16 million in investment before its first game – Supernauts – even hits the market on December 6. “Five years ago we wouldn’t have thought it was possible to do what we are doing where we are, but now we believe we can conquer the world from Helsinki,” says founder Markus Pasula. Grand Cru will also pursue the ‘freemium’ model popularised by Clash of Clans and Candy Crush over the last year and so will another standout Slush gaming developer, the wonderfully named Boomlagoon. 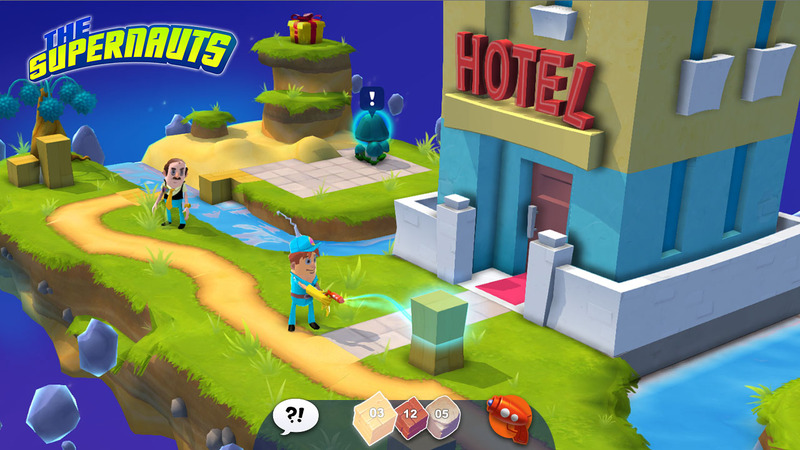 “We wanted to get something out there fast to learn from free-to-play,” says Boomlagoon founder Tuomas Erikoinen of the company’s first title ‘Noble Nutlings’. Erikoinen and all five members of Boomlagoon previously worked for Rovio (Erikoinen drew the original Angry Birds characters) and he stresses the value of this early testing. Noble Nutlings was moderately received and the company pivoted quickly to bring in more social features and weekly updates in follow-up ‘Nutlings Tournament’ which has become a hot title on both iOS and Android. As if to emphasise the hunger for mobile gaming, and in particular Finnish mobile games developers, is the story of Seriously Entertainment. Founded in August, the company is made up of ex-Rovio and Remedy staff and has yet to get its first game off the drawing board. Despite this it has already taken $2.35m in Seed financing. ‘Everyone hates banks’ is something we have known for a long time, but the message of Slush 2013 is that startups are now in a position to launch a full-on attack on these antiquated institutions. Relaxed regulation is leading the way for this with the Single Euro Payments Area (SEPA) removing money transfer premiums across the EuroZone and the Payment Services Directive (PSD) allowing companies to become ‘Payment Institutions’ – essentially banks minus loans and investments. Gaining most coverage from this at Slush this year was Helsinki startup Holvi. It is a payment institution which also offers sophisticated bookkeeping. 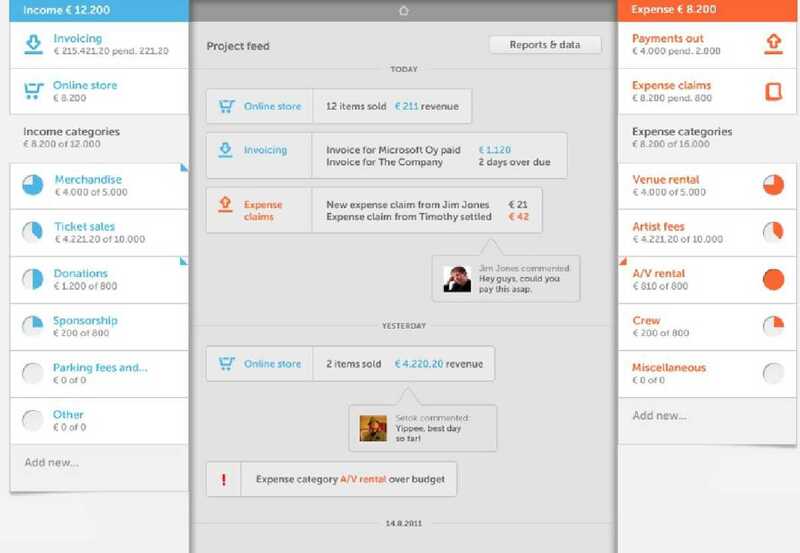 This means you can make payments with Holvi, track invoices in real time, set budgets which populate automatically via metadata share the account with a team and even integrate ecommerce. At Slush (which incidentally does all its financial management using a single Holvi account), the startup announced the addition of automatic VAT calculation as part of its new ‘Holvi for business’ service. “We are rethinking what it is to be a banking service,” said founder Kristoffer Lawson. It seems to be working. Holvi has been live in Finland for one year and over 1,000 organisations have signed up. It has processed €10 million in payments and claims to be growing 40 percent month on month. Regulation means Holvi still needs banks as partners to operate, but it certainly hints at a brighter future. Not far behind are Estonia’s TransferWise and Sweden’s iZettle, who both delivered well received keynotes at Slush. 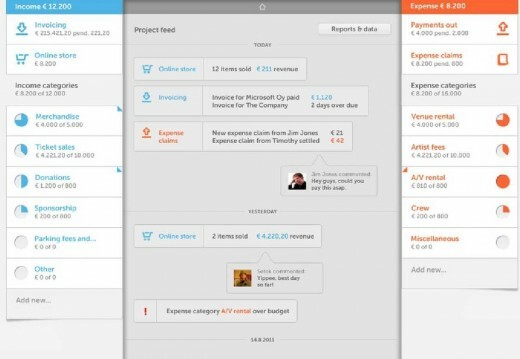 The former is the brainchild of Taavet Hinrikus, the first employee of Skype, and it aims to do what the VoIP giant did for international calls to international money transfers. 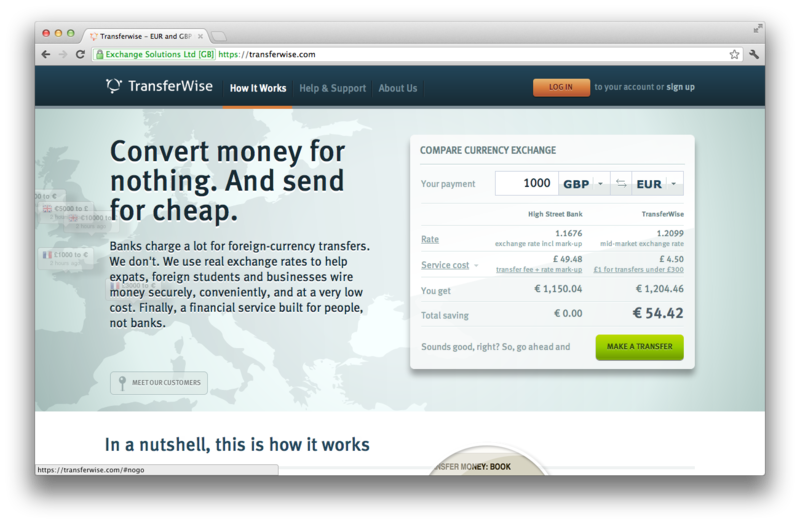 It uses a peer-to-peer system whereby funds are transferred to it in one country and TransferWise skips the actual overseas transaction by paying you from an account it has in your destination country. Equally bold is Jacob de Geer, founder of iZettle. His startup capitalizes on the Payment Services Directive, which lets it sell card payment systems that vastly undercut both the initial cost and transaction fees charged by banks. de Geer argues 95 per cent of commerce still takes place offline and the EU averages just 30-35 payment terminals per 1,000 people, a figure which drops to 20 per 1,000 in Brazil and five per 1,000 in Mexico. Banks more than any other established institution were in the crosshairs of entrepreneurs at Slush 2013. Expect even more (like the UK’s crowd funded Bank of the Future) to think up ways to further undermine them off the back of it. BetterDoctor is a predictable inclusion given its victory in the Demo Showcase category, but it was representative of a wider push for health at Slush 2013 which saw 120 health and wellness startups at the show. 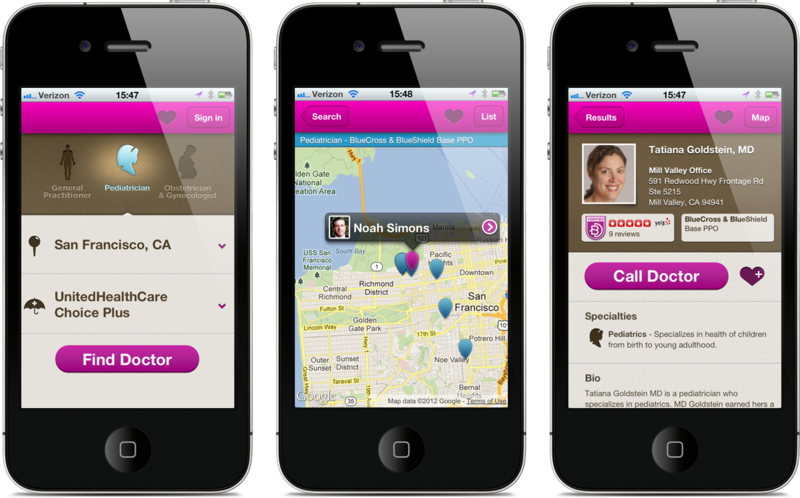 BetterDoctor itself has a Finnish creator, CEO Ari Tulla, but it is primarily focused on the US helping Americans find their closest doctors and filtering based on availability and rating by fellow BetterDoctor users. “It took about eight months to get the first demo prototype,” says Tulla, who started BetterDoctor in 2011, “[but] In the last year it has taken off.” Over five million people have found a doctor with the site to date and long term Tulla wants to make the service global. Equally praiseworthy is Mendor, arguably now out of the startup stage after six years but using Slush to push an all-in-one blood test and insulin delivery tool for diabetics. 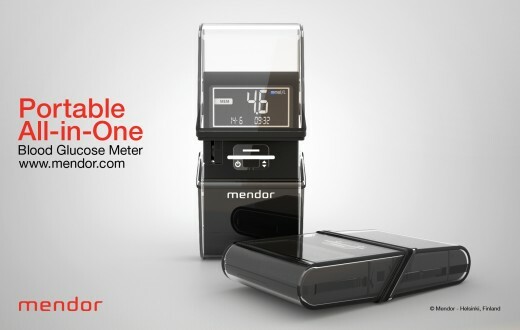 Mendor is sending patient results into the Cloud and will bring a connected model to the market next year with an integrated alert system should users have dangerously high or low blood sugars. Mendor has already sealed a deal with the NHS. With the explosion in wearable fitness tech Slush was also attended by established Finnish heavyweights like Polar, but the conference belonged to the startups. PulseOn, a start of the art heart rate monitoring and analytics system; Valkee which tackles seasonal affective disorder (SAD) with a controversial bright light headset; and You, a health data service which aggregates and compiles data from existing products and services and interprets it for, well, you. 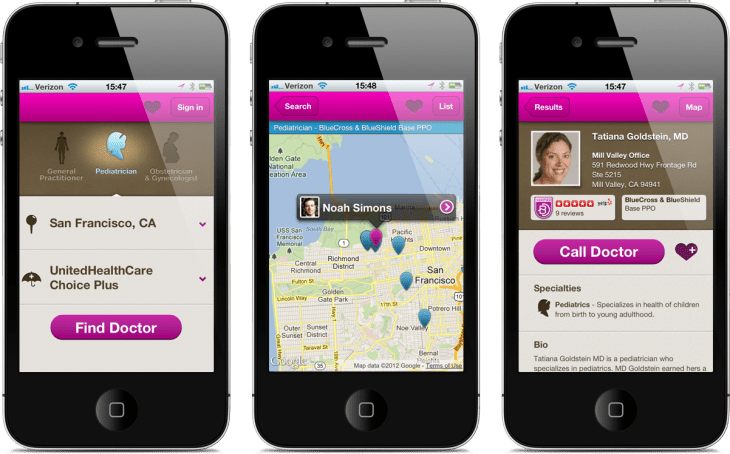 Finally ProtoGeo, the company behind the hugely popular iOS and Android Moves app, garnered a lot of attention. Moves runs in the background on your phone or tablet and uses both their accelerometer and GPS to track your movement (and movement type) as well as where you went to build health and geographic records. 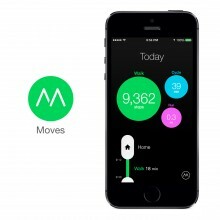 The free app raised €1.2 million in funding in January and its API is being widely adopted by the likes of the Momento ‘personal diary’ iOS app and the aforementioned You. In fact, while some of the health startups we saw were sketchy or a little me-too in their approach, their number was so great that it looks to be both Finland and the world’s next major startup craze after mobile gaming. Come Slush 2014 we think health will be the headline act. Finally while much has been made of cookies and their attempts to track consumer behaviour online, the last Slush 2013 trend that caught our eye was entrepreneurs’ ingenious ways to track us offline. 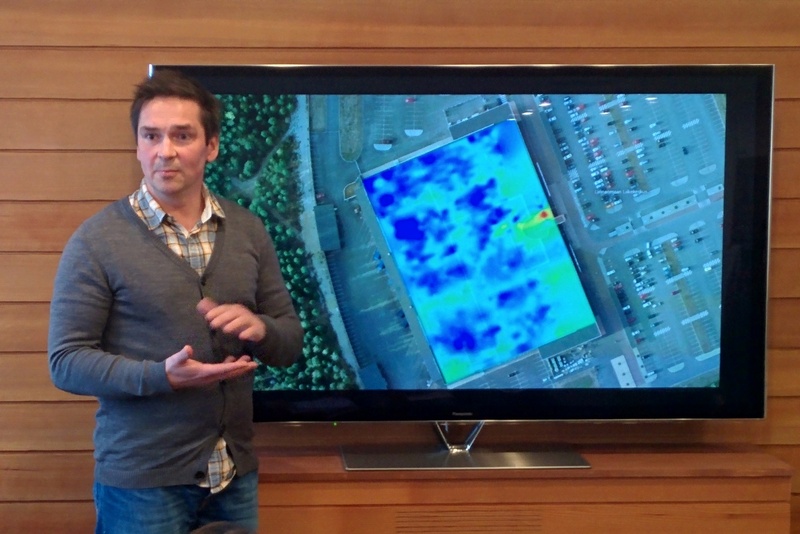 IndoorAtlas can do this accurately enough to track a person within half a metre of their location whether that is 1,500 metres underground or on a specific floor in a skyscraper. Consequently IndoorAtlas is working with retail partners to map out their branches and use data analytics to see which areas customers spend most time, how they move through a store and more. Everything from basic store reorganisation to real time customer advertising could result and a recent €600,000 funding round suggests investors are convinced. Taking a different approach to the same problem is Walkbase. It develops sensors which are put into retail shops and they work with the WiFi receivers in smartphones and tablets to target customer locations and movement patterns. 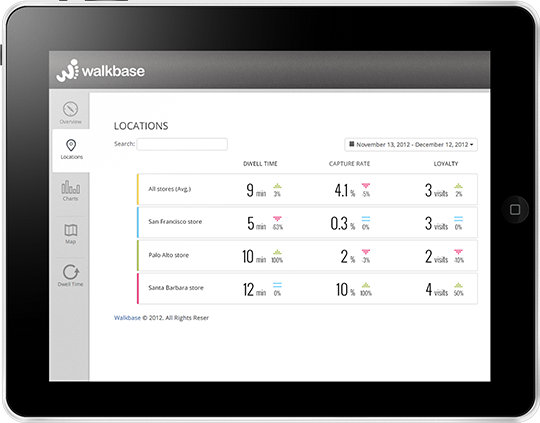 “92 percent of retail sales still take place in physical stores and 84 per cent of smartphone shoppers use their phones in-store to help their shopping,” argues Walkbase CEO Tuomas Wuoti. We can see his argument. Weekdone took headlines for winning the Slush pitching competition ahead of 400 other entrants from around the world, but most interesting is it is an elegant, visual solution to an age old problem: staff management. Staff add their weekly objectives and satisfaction levels to Weekdone and tick them off as they’re achieved. Their progress is aggregated automatically each week and management can even pose questions and challenges through the app to all staff. 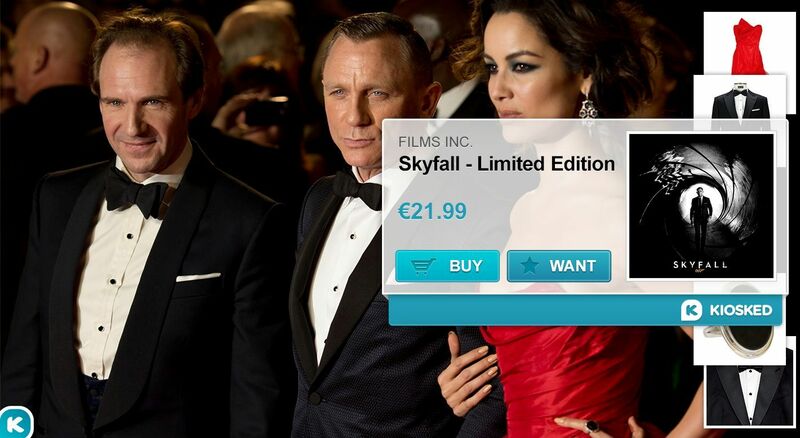 Kiosked is an ad delivery platform which integrates into images, video and even games. It detects retail items in this media and offers purchase options directly from them. Like businesses, consumers can register with Kiosked and any sales earned from Kiosked content which they share will earn them revenue. Rovio, Getty Images, Brightcove and Magento are among the heavyweights already aboard. StyleWhile is a virtual try-on fashion service which lets users create an avatar and mix and match clothing and accessories from all its retail partners to create the perfect ensemble. It then takes a cut of any items purchased. A slick, engaging UI makes it stand out as well as partners such as Saks Fifth Avenue. An $850,000 funding round makes us wonder if this is the future of dress up. 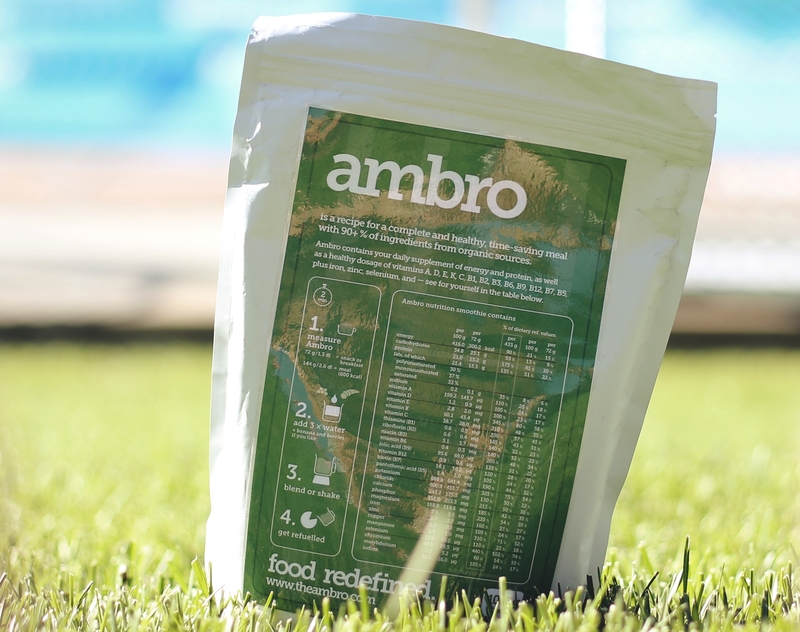 Ambro openly points to work of liquid food substitute Soylent in its creation, but it doesn’t want to feed the world with a synthetic affordable drink. Instead Ambro is an organic, premium alternative with actual recognisable ingredients like nuts, brown-full grain rice, wild berries and cocoa. It wants to be the healthiest and fastest of food for executives between meetings and people who care about a healthy lifestyle. Feeding the 50 metre long food queues at Slush with free Ambro samples was an ingenious way to get its message across. Aside from trends and specific standout startups one other crucial factor surfaced time and time again at Slush 2013: the significant advantages Finnish companies currently enjoy. The most crucial part of this is Tekes, a government organisation briefed with providing grants and low interest loans to fund Finnish innovation. Tekes’ budget has been growing year on year, and in 2012 it was given €550 million, of which €135 million went specifically to “young innovative companies” (defined as less than six years old). Proportionate to Finland’s 5.5 million population this sum is astonishing and the startup slice alone equates to £1.1 billion (€1.3 billion euros) in the UK or $4.6 billion (€3.4 billion) in the US. Tekes works by matching investments made into Finnish companies venture capitalists and angel investors to give companies a flying start. Rovio, Supercell, Grand Cru, IndoorAtlas, Kiosked, Holvi , Mendor and Stylewhile are just some of the thousands of startups to have been Tekes beneficiaries. The logic behind Tekes is simple: it requires just one big hit to emerge from its funding to recoup its outlay in taxes while it also stimulates the Finnish economy and attracts world class talent to the country. As such Tekes funding is non-diluting, no equity or collateral is taking for the investments. The model is working. Finland is now third in Europe after the UK and France and ahead of Germany in attracting equity financing into VC-backed companies. On its own the Finnish mobile gaming industry will see its turnover rise from 250m euros in 2012 to 1.3bn euros in 2013. In 2014 this sector will repay all Tekes investment since it began in 1992. In addition to Tekes a huge leg up is Finnish culture itself and, quite surprisingly, its small population. From our impression of Slush 2013 almost everyone knows everyone and it has developed a feeling of camaraderie, that it is Finns against the world inspiring co-operation rather than competition. Interestingly the last reason we heard may surprise Finland outsiders: the demise of Nokia. Time and again the argument was raised in our interviews that the dominance of Nokia had become unhealthy for Finland. Furthermore its shedding of jobs had filled the job market with hungry, tech savvy people with international experience.